Gianpaolo Grassi: I’m Gianpaolo Grassi. I’m a senior researcher at the institute of Council for Research and Agricultural Economy. We are controlled or assisted by the Ministry of Agriculture in Italy. Gianpaolo Grassi: Personally I’m involved in research in studies of cannabis, cannabis sativa, since 1994. I try to understand how the active ingredient like THC, CBVD, CBG, TACV, CBDV can be accumulated in the plant, how to breed the variety, and to think about the authorization of these variety for medicine application. Gianpaolo Grassi: When I recognized that … it would be interesting to improve not only the agronomical characteristics of the variety, but the chemical composition of the variety, we introduced a variety in combination and in collaboration with Professor Appendino of University of Nevada. We organize collaboration that based on deep analysis of the component and application of traditional breeding to obtain new variety with high content of cannabinoid. Gianpaolo Grassi: From this collaboration, we obtain different paper and information about the activity against bacteria of some cannabinoid. Bacteria, for example, antibiotic resistant or we have introduced and we study composition of different variety in term of content of conflavine, conflavine A and B, flavonoid that are specific of cannabis. This can be improved or increased in different variety to have a supplement food more than a normal food. Or we have study application in some preliminary lab test of activity of extract made with our variety, new variety. Gianpaolo Grassi: For example, I have collaborated also with a doctor involved in epilepsy study in a child, and we realized one of the first clinical trial regarding epilepsy drug resistant. Now it’s active and just resisted the first traditional drug in America by pharmaceutical company that is based with cannabis extract with high content of Cannabidiol. Gianpaolo Grassi: Our strategy was to fix and to combine the different spectrum and to compare the effect maintaining stable all the other parameters. We organized in a very standardized places that are realized with tents with the same size, with the same position, under the control and environment stable condition. We have compare using cloned material of one variety for three times. The different spectrum, the different sources of light to verify which is the effect of this character, of this variable condition. 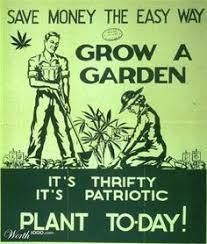 Gianpaolo Grassi: So we have take care in the plant of the cannabinoid content, of the yield of flower, obviously. As the condition of the plant, how it’s grown, the size, the diameter of the stem, how is the leaves, the content of chlorophyll. Many parameters to be able to describe as much as possible the condition and the result and the effect derived from the different source of light. Gianpaolo Grassi: Until now, we have identified the condition or the effect of some part of the spectrum, the different wavelength that can affect that … the internal, the length, the size of the stem, the ration of leaves and flower, and so on. Gianpaolo Grassi: We have recently published a paper that make in evidence the effect of the composition of the light on the size of the plant, or the composition of … chemical composition of content of the different parameter. We are looking to understand as much as possible which is the effect and which is the best condition to use the different lamp based on LED produced by Valoya company. 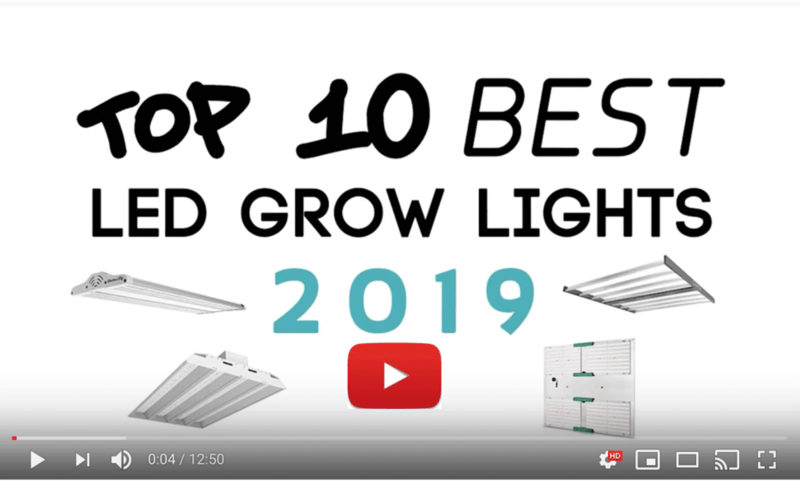 Gianpaolo Grassi: The result of our study until now has showed that there are positive effect of LED sources of light in term of shape of plant that remain shorter, more compact and limited length of internode or size of the plant. This allow to introduce, for example, different methods of cultivation in comparison with the traditional method, in term of multi-layer crop or more dense crop or high yield for square meter. 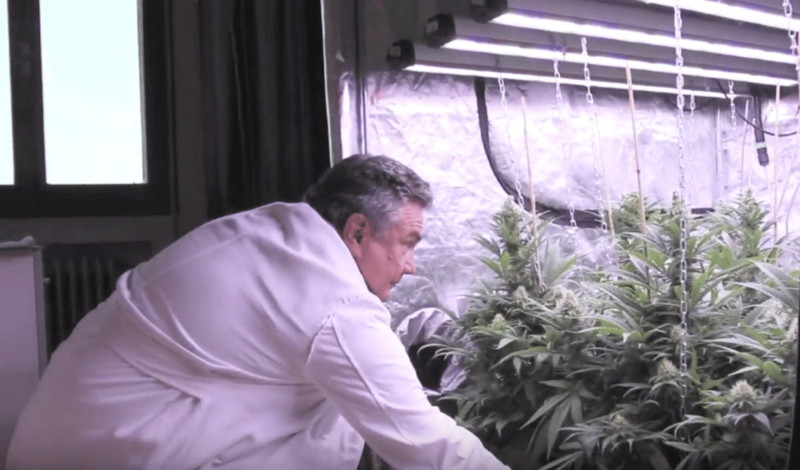 Gianpaolo Grassi: Until now, through our trial we have verified that the most significative or important character that we have measured and shown, that is the yield in term of amount of cannabinoid that we can produce with LED is higher than the traditional lamp like APS. 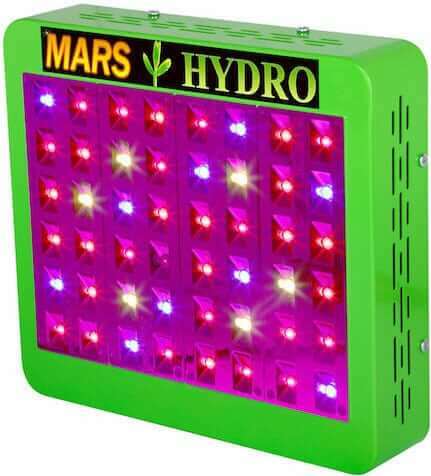 This is because the amount of flower, in term if biomass that we produce and the concentration are affected in a positive way whether we use the LED. Gianpaolo Grassi: Because we are utilizing as most efficiently the energy because we maintain closer the lamp, more uniform the illumination of the plant. Just because we maintain closer and uniform, the biggest problem with sources like APS that is more concentrated source of light that gave variability between the center of cone of light in comparison with border of the light. Gianpaolo Grassi: We identify in UV-A and B absolutely some part or some fraction of the question, quite interesting, because are related the presence or absence of these type of light is related with some … we can say illicitor effect or stimulating or critical condition that the plant can react with the improving the accumulation of secondary metabolite or not. So for sure, applying doses and in different combination of UV-A and UV-B has strategic or very important effect. Gianpaolo Grassi: What we are doing with the trial that we are repeating is to change the ratio of these part of the spectrum because we are sure that their effect is important, is related to the flavonoid, for example, accumulation for cannabinoid accumulation. Gianpaolo Grassi: The composition of light has an effect on terpene composition. It’s clear that as cannabinoid, also terpene, interact with the receptors that we have in our body, and then that reaction has an effect on the healthy state of the human, of the people. We have in fact an internal mechanism, endocannabinoid system, the name, that react with some endogenous molecule named endocannabinoid, but react in the same way when the system is affected by a external, exogenous substance like phytocannabinoid. Phytocannabinoid are cannabinoids, are terpene. We can say that perform like cannabinoid, also the terpene, and the effect is the equilibrium our healthy state. Gianpaolo Grassi: Cannabinoid and medicinal cannabis has an additional drag, an additional method to making balance the system that is very important. It’s very common, also, because pain can affect the million of people. Pain could be of neurological origin, could be from cancer, from injury or many reasons can produce pain, and be also very often chronic pain. In this case, cannabinoid is very effective. Gianpaolo Grassi: In a future way of thinking, to use cannabis, we can introduce also … we can add for example the aging of brain or nervous system. Aging because the people live longer than before, and when you are very old, very often you have problem. For example, Alzheimer disease, Parkinson disease, or dementia and so on. This is because aging of the cells in the brain is so advanced that they die, and so doesn’t maintain in a good state the brain. Gianpaolo Grassi: But we have verify in the … scientists have shown that also chemical or also cannabinoid like CBD, Cannabidiol, that is an osteotropic has a positive effect because as the antioxidant, anti inflammation effect and the probably … and there are some preliminary results that have shown that the speed of the damaging of the nervous system of the brain cells are reduced. The speed, how the disease affect the people. Gianpaolo Grassi: Or also in general, as a good feeling when you as an a effect derived from cannabinoid. Good feeling because you enjoy more the life, and should be also some margin. Or we can say that it’s very strategic instead to feel sad, to feel depressed, to feel bored or in some wrong way. So medicinal cannabis probably will be in the future well accepted because it’s absolutely very safe. We can avoid to use molecule that has a big effect of psychotropic kind, and so we can use and take care of this cannabinoid for only the positive effect that then produce and can improve as much as possible, I think. Gianpaolo Grassi: There are some trial already done, for example, in Israel where they introduce cannabis in elderly structure to treat the people there. The most important, more common effect is to improve the feeling of the people. They stay better. They start to think in a positive way, to have a relation with the people, to talk after, to stop completely to talk with other people. So it’s an open window on a scenario that will be much more better than before.